When the Disney-Fox merger was announced a few weeks ago many fans of the movies produced for the Marvel Cinematic Universe wondered if and more importantly when characters from the X-Men and Fantastic Four franchises would work their way into the MCU. The media website Vulture spoke to MCU head Kevin Feige during the press junket for Black Panther and asked him about the looming deal and the impact it will have on the MCU. 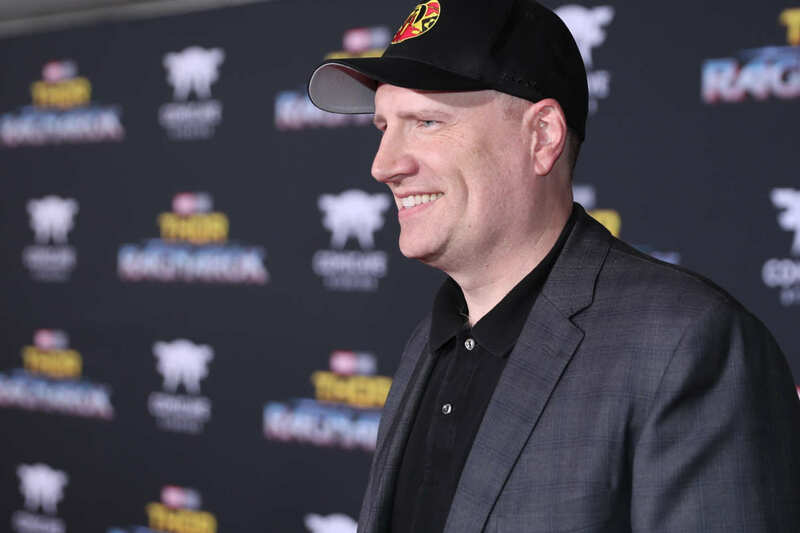 Feige said that he had no prior knowledge of the deal taking place, stating that he “found out about it in the press like everybody else.” He also confirmed that they won’t be changing their next six films. This isn’t a huge surprise considering the complexity of the merger and what people associated with the MCU have been saying recently. It’s likely that the Disney-Fox merger will take up to a year to finalize. So we’re looking at late 2018 or early 2019 for that to happen. James Gunn recently confirmed that the deal won’t change his plans for Guardians of the Galaxy Vol. 3. It also echoes what one of Marvel’s artists said earlier this month. The delay in integrating the Fox Marvel characters also makes sense when you look at Marvel Studios’ production slate. Infinity War is coming out in just a few months, and while reshoots are still coming, the introduction of mutants or Marvel’s first family would involve more than minor rewrites. Ant-Man and The Wasp is in a similar boat and may even take place chronologically before Infinity War. That leaves Captain Marvel and the culmination of the entire MCU in Avengers 4, as well as Spidey’s sequel, to bring in these new toys. With Avengers 4 already done filming and the other two in deep pre-production, it would be nearly impossible to implement major changes that would be needed to integrate the new characters at this point. Let the speculation begin about what will happen after 2019 or 2020. Personally, I’ve never been a huge fan of the X-Men either in the movies or the comic books, so I can go either way on this. If Feige decides that they need to be integrated into the MCU, I’m sure it would be done well. But on the other hand, if he decides that they should remain in their own universe I’d be okay with that too. Do you want to see an integration of the newly acquired characters with the MCU characters or would you prefer that that Marvel keep these characters in their own cinematic universe?